December and January have passed and as we know these are the months that many smokers make a determined effort to quit smoking. 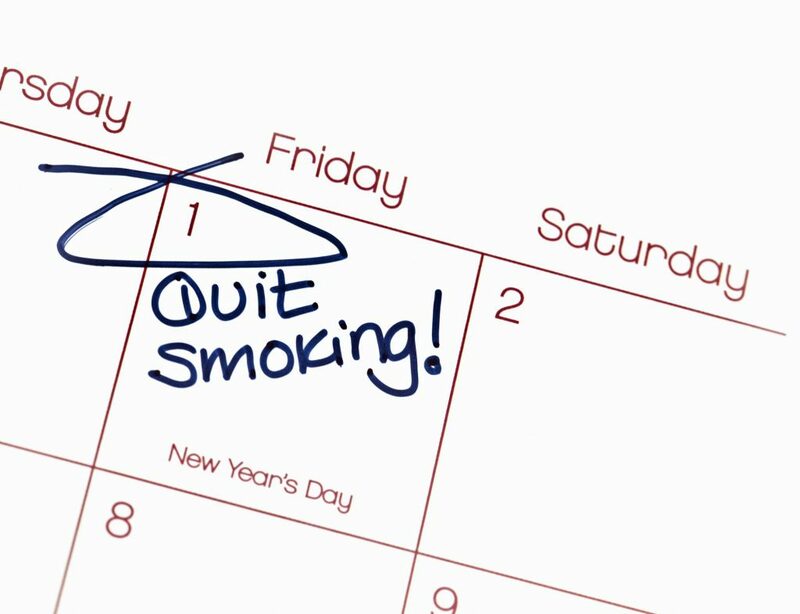 The holidays are a time of reduced stress and anxiety, making quitting smoking a popular New Year’s resolution. If you were one of these people then hopefully you were successful in putting an end to your nicotine addiction and can now call yourself a non-smoker. If so, then you also have my utmost admiration, because quitting smoking is not easy and if you are not committed then it’s just not going to happen, or it may, but not for long. How many times have you tried to give up? And each time it becomes more difficult doesn’t it? 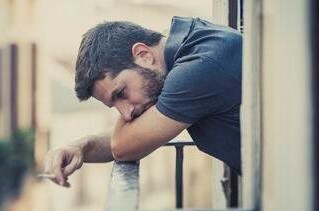 You need to know that you are not alone: 90% of smokers are experiencing the same pain. Nicotine is nasty and the tobacco companies are not on your side. They’re just after your hard-earned money while they knowingly put you at risk of terminal diseases. Many smokers harbour the secret hope that they will be spared the disease and death that follows nicotine addiction. You tell yourself that you’ll quit in time and somehow dodge the bullet that smoking is. Don’t be fooled: With four million people dying every year due to tobacco use around the world, the odds are not in your favor. Statistics show that tobacco kills more people than AIDS, drugs, accidents and alcohol together. Whether it’s cigarettes, pipe, tobacco or e-cigarettes, smoking harms nearly every organ of the body. It’s the cause of 87 percent of lung cancer deaths and is responsible for heart and blood vessel disease, stroke, cataracts, impotence and more. According to a recent report, heavy smoking in midlife more than doubles the risk of developing Alzheimer’s disease and other forms of dementia two decades later. An epidemiological study that compared the average lifespan of 34 000 smoking doctors with a similar group of non-smokers, showed the smoker’s lifespan was reduced by 11 minutes for every cigarette smoked! A very recent study concluded that women who smoke from a young age are at greater risk of developing breast cancer. And did you know that every time you light up you are inhaling a lethal cocktail of more than 600 additives as well as nicotine? Tobacco companies had been allowed to put additives in cigarettes for over 30 years without any public scrutiny. Every smoker knows that evidence abounds that second-hand smoke kills and passive smokers are subjected to as much danger as smokers. Now there is even talk of the danger to health of third-hand smoke found in the curtains and upholstery in smoking areas. Moms-to-be need to know that women who smoke have a greater chance of certain pregnancy problems or having a baby die from sudden infant death syndrome (SIDS). And exposure to smokers is still a major cause of asthma attacks in kids. There are numerous quit-smoking aids on the market, from hypnosis to drugs to nicotine patches and gums. Electronic cigarettes are popular but, just like the nicotine patches and gum, qualify as a smoking alternative, not a quit smoking aid. E-cigarettes do not cure the addiction or the habit. It is counter-productive to substitute a nicotine delivery device that looks, for all intents and purposes, just like the cigarettes we are working so hard to break free of. They are largely untested and the amount of nicotine in them can vary, as well as other possibly harmful chemical ingredients. If you’re still trying, you have not failed. So what would be a safe and effective aid? Vice Breaker is a 100% natural herbal anti-smoking aid whose safety and efficacy has been confirmed. It is formulated to help reduce nicotine cravings and reduce the symptoms of nicotine withdrawal, such as stress and irritability. 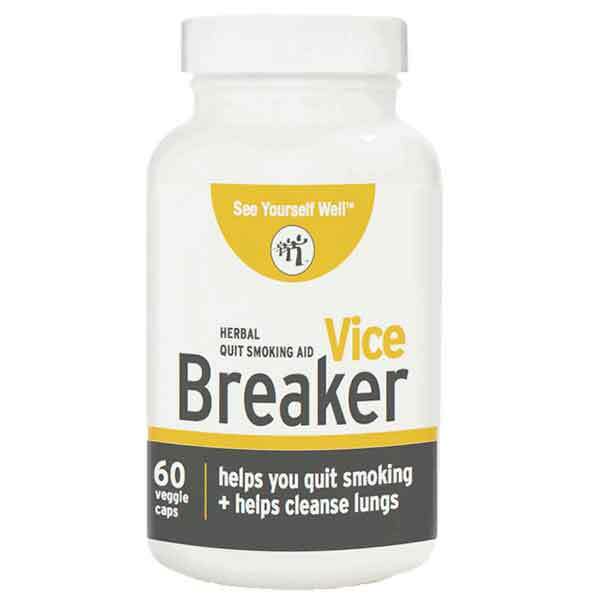 Vice Breaker, manufactured in Canada and imported to South Africa by The Orchards Nutrition Centre, has the added benefit of cleansing the lungs at the same time as helping you to quit smoking, and has no known side-effects. Many smokers are concerned about weight gain after quitting and use this as an excuse not to quit. Realise this: You’d have to gain a very large amount of weight to offset the many substantial health benefits that a smoker gains by quitting. Watching what you eat and going for a 30 minute brisk walk daily will ensure you quit smoking without gaining much weight. Learn to counter thoughts such as “I’d rather be thin, even if it means smoking.” Remember that a slight weight gain is not likely to endanger your health as much as smoking would. Weight comes and goes but you only have one pair of lungs.